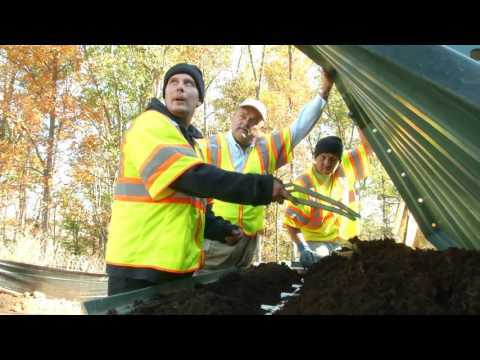 Septic systems function as individual wastewater treatment plants using the soil to treat the wastewater flow. 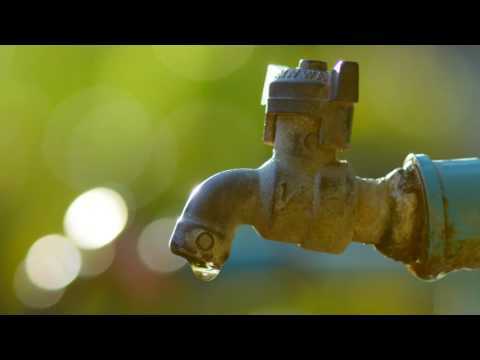 Typically used in areas that are not practical for centralized wastewater treatment systems, such as country settings or even subdivisions with large lots, septic systems are essential for the health of the neighborhood and the environment. Little thought is given to what happens when the toilet is flushed or the garbage disposal in the kitchen is flipped on, but the truth of the matter is if you have a septic tank, you should always consider what you are putting in the ground and ultimately in the water supply. Proper care reduces the cost and frequency of septic system repairs. When a septic system fails, a serious health threat to your family and neighbors is possible and if you choose to sell your home with a failing septic system the value of your home will drop significantly since the next property owner will be held responsible for making the costly repairs. 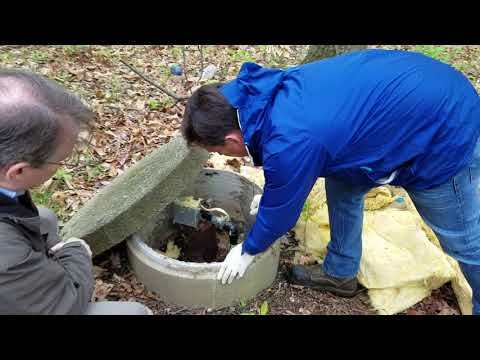 Pay attention to the signs of a failing septic system to avoid these problems. If after a moderate or heavy rain shower you notice liquid on top of the septic drain field, do not dismiss it as just rainwater. Chances are this is sewage matter and the issue should be addressed sooner rather than later. Lush, green grass growing over the drain field - and no other places in your yard - is an indication of septic issues. The sewage in the septic system is providing too much "fertilizer" in that one area. Sewage back-ups and sewage odors in the house are a sure signs of septic system failures. As a rule, you should never be able to smell - or see - sewage from any toilet or drain in your home. If you do, call professionals immediately. 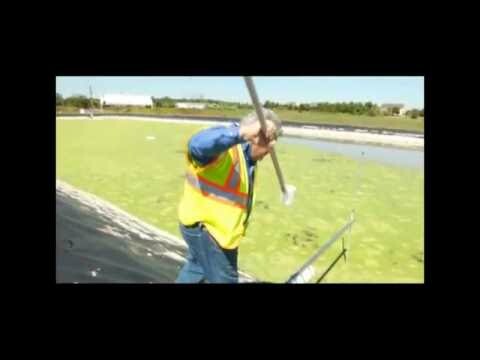 Raw sewage is a health risk for your family, not to mention unsightly and smelly. 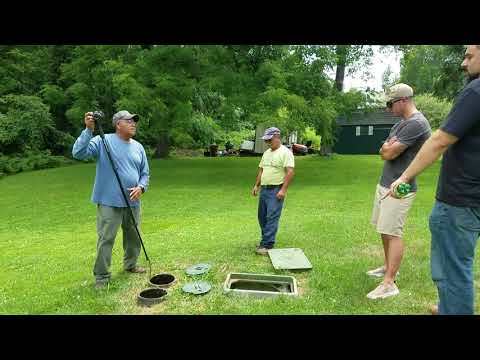 Most septic system issues can be avoided with proper care and maintenance of your septic system. For more information on septic system maintenance or to schedule an inspection, call the professionals at Soils and Environmental Services, Inc. Serving residential and commercial markets since 1987, SES specializes in septic system design and repairs in all of Northern Virginia including Fairfax, Prince William, Loudoun and Fauquier counties.